HooknShoot: Revolution from April 13, 2002 in Indiana, USA. Debi Purcell vs Christine Van Fleet HooknShoot: Revolution Apr 13, 2002 (6:42) Debi Purcell vs Christine Van Fleet at HooknShoot: Revolution from April 13, 2002 in Indiana, USA. Mayra Conde vs Angela Reestad HooknShoot: Revolution Apr 13, 2002 (15:35) Mayra Conde vs Angela Reestad at HooknShoot: Revolution from April 13, 2002 in Indiana, USA. Tara LaRosa vs Shelby Walker HooknShoot: Revolution Apr 13, 2002 (7:12) Tara LaRosa vs Shelby Walker at HooknShoot: Revolution from April 13, 2002 in Indiana, USA. 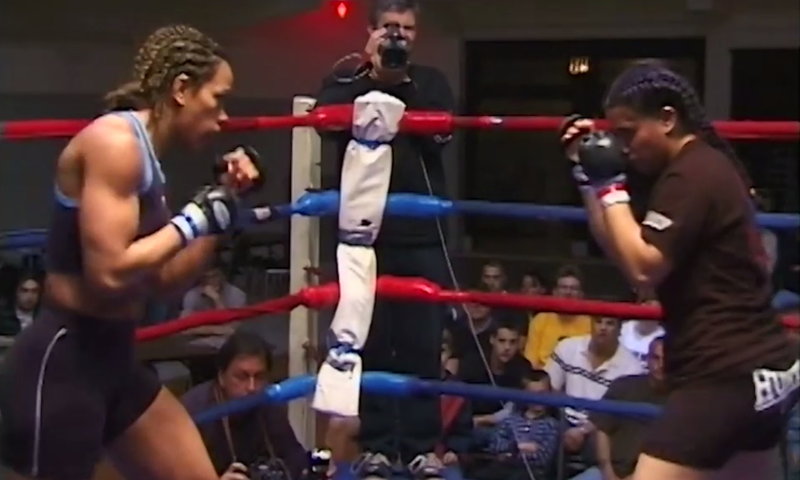 Angela Wilson vs Tanya Vlahac HooknShoot: Revolution Apr 13, 2002 (6:10) Angela Wilson vs Tanya Vlahac at HooknShoot: Revolution from April 13, 2002 in Indiana, USA. Jessica Ross vs Jennifer Irons HooknShoot: Revolution Apr 13, 2002 (4:54) Jessica Ross vs Jennifer Irons at HooknShoot: Revolution from April 13, 2002 in Indiana, USA. Olga Bakalopoulos vs Shannon Hooper HooknShoot: Revolution Apr 13, 2002 (5:43) Olga Bakalopoulos vs Shannon Hooper at HooknShoot: Revolution from April 13, 2002 in Indiana, USA. Erica Montoya vs Ruth Mejia HooknShoot: Revolution Apr 13, 2002 (5:26) Erica Montoya vs Ruth Mejia at HooknShoot: Revolution from April 13, 2002 in Indiana, USA.